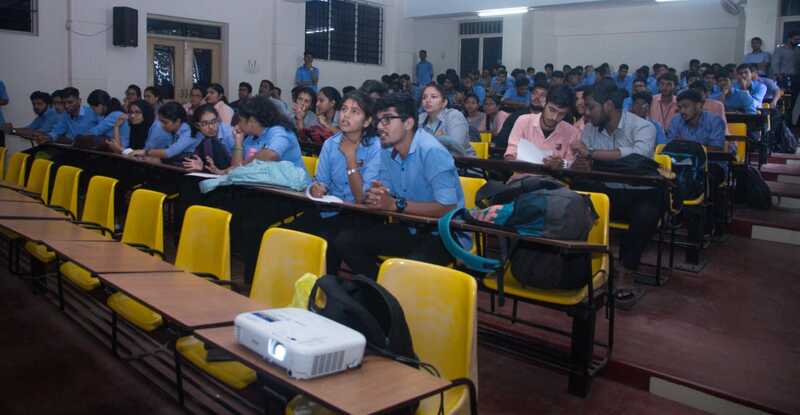 The Quiz Association of St Aloysius college in collaboration with QuizX organized ‘Quiz for the future', competition on 29th November 2018 at Xavier Auditorium. The Quiz was conducted by quiz master Clinton Baptist. The quiz was open to all students and teachers of St Aloysius College. From various disciplines participants enrolled in large number. Through the prelims top 8 teams were selected for the finals. 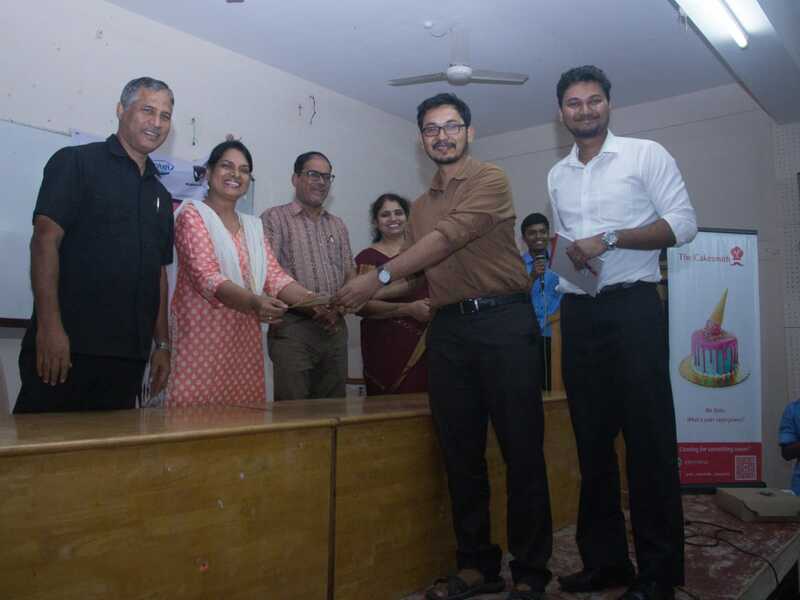 Audience round was conducted and those who gave correct answers were given complimentary cup cakes from Cakesmith. 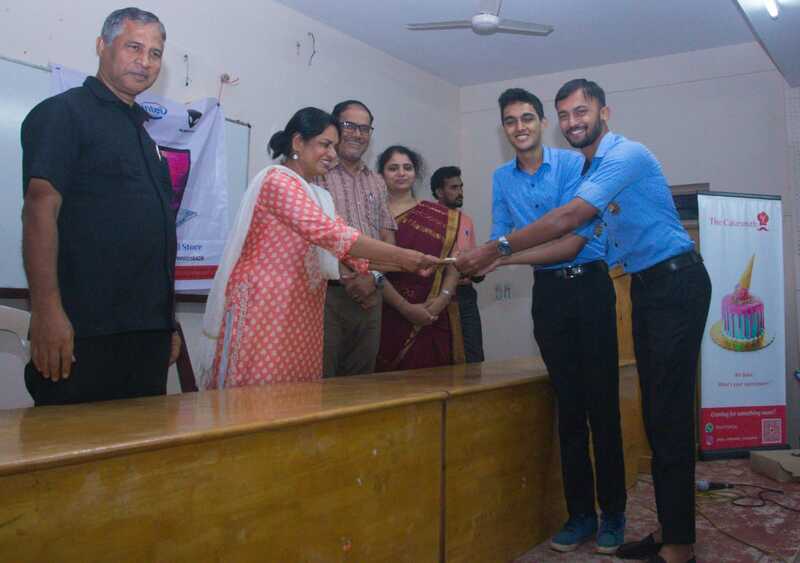 Cash prizes worth Rs 7000 were distributed among for top 4 teams and e-certificates for all the participants were awarded.